Welcome to Stenvall Interiors. I source Swedish & French vintage furniture and carefully bring them back to life using natural materials & traditional methods. A few of my favourite things are French Upholstered beds, Gustavian sofas, Swedish bureaus and Mora clocks. if you are looking for a special item, please get in touch . I'm expecting a very exciting delivery from France this week! I've got 3 vintage double beds available for reupholstery, please contact me if you would like to reserve one. 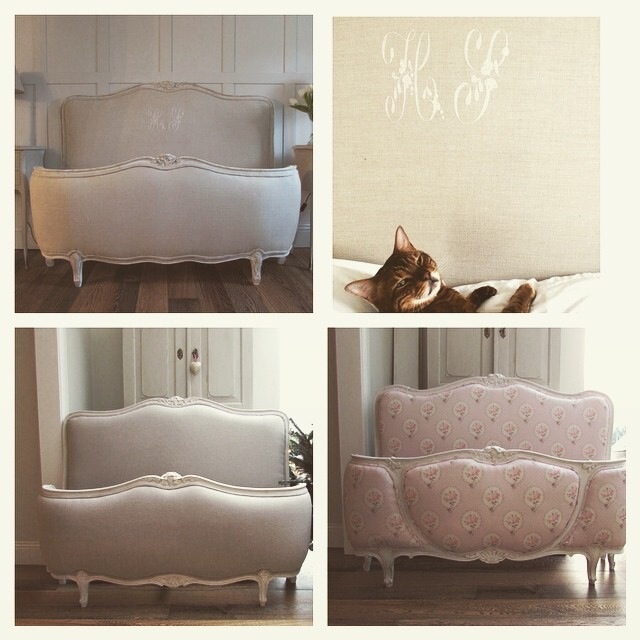 Here are a few of my previous beds, why not treat yourself for mothersday this year?